In 2011, the Lake County Educational Service Center established Unique Like Me as the first retail site soley operated by the LCESC staff and students. 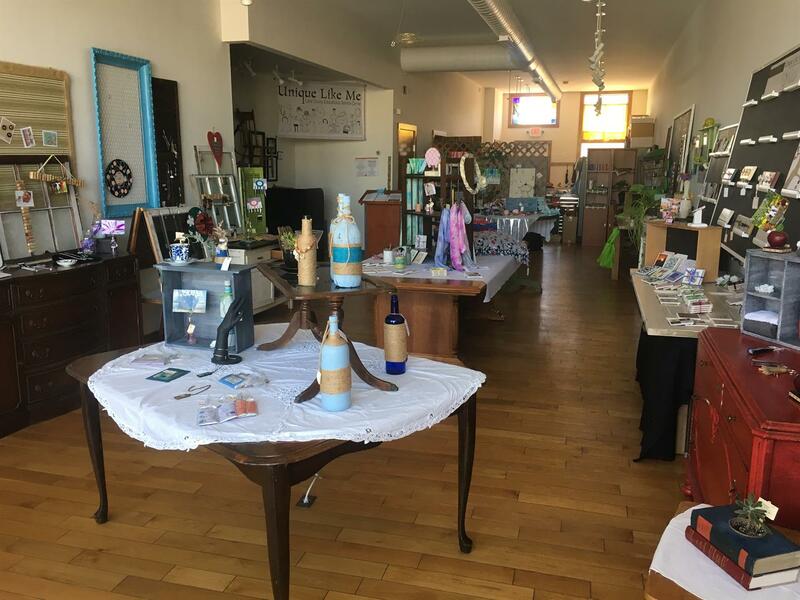 All items sold in the store are made by the students. In addition, the students fully participate in the operation of the retail setting including greeting the customers, keeping the store clean, tracking the inventory, and running the cash register. In 2018 Unique Like Me continued as a storefront vocational skills training site, in partnership with Broadmoor/Deepwood, Madison Schools, Painesville City Schools, Perry Schools, and Riverside Schools. The site offers students opportunities to demonstrate their skills and talents and to interact with the community by selling their handmade, unique products. Stop and see what this unique setting has to offer you. Hope to see you there! Store hours are Monday through Friday 10:00 a.m.--4:00 p.m. Produced by The City of Mentor's Public Information Office for The Mentor Channel. We will post events, changes in hours and other happenings on FB.